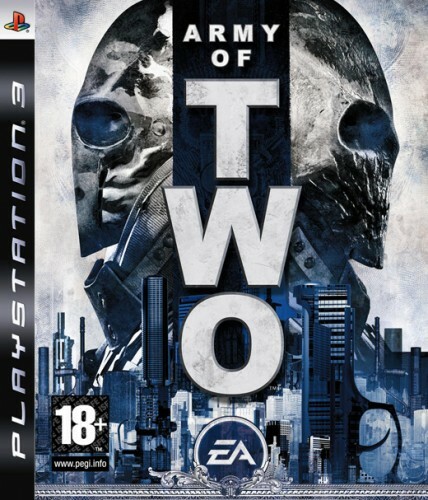 Unlike other co-op games, Army of Two not only focuses on winning, it?s about getting paid. 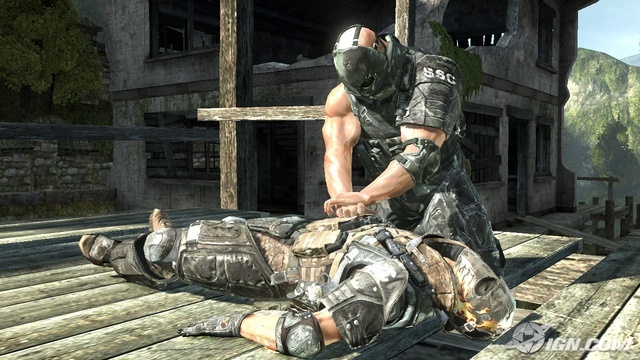 As ex-Army Rangers now turned contractors for a Private Military Corporation, players spend their hard earned cash on more accurate and deadly customizable weapons. 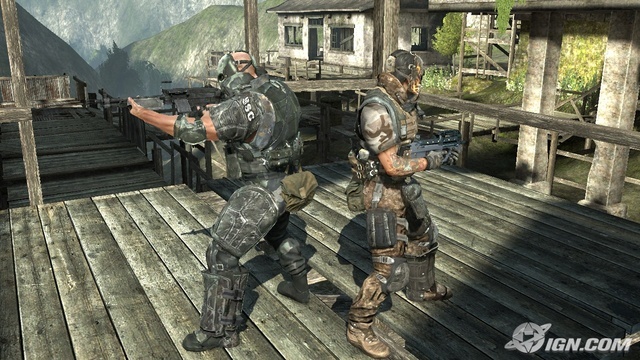 Players can use special co-op features to complete their paid missions including the new and unique Aggro feature that ensures their partner goes unnoticed when approaching enemies. 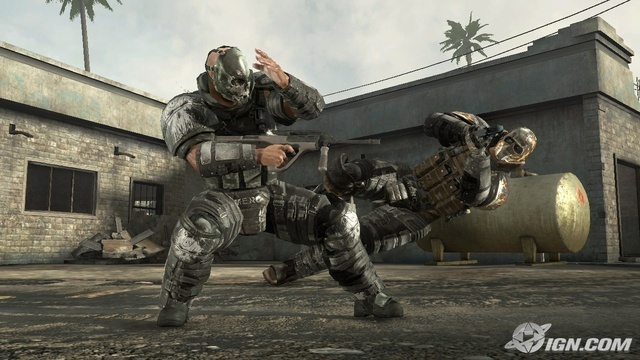 Dependent on the intensity of their gun fire, distance, line of sight and type of weapon, players can put the enemy?s attention on one player while the other plans a sneak attack to take them out!